It looks like it doesn’t take long for Mikatan to post a preview Nendoroid Yuzurizaki Nero after her product photo was spotted yesterday. Yep, the third girl from the anime Tantei Opera Milky Holmes will bring along 3 expressions (one of them are pretty epic XD) along with plenty of optional body parts and accessories to re-create various scenes from the TV animation. 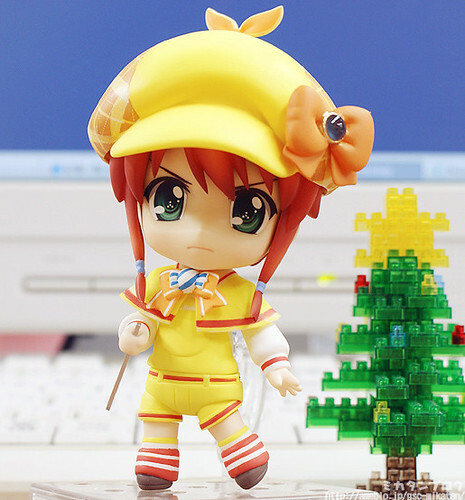 This entry was posted in News and tagged nendoroid, tantei opera milky holmes, yuzurizaki nero.